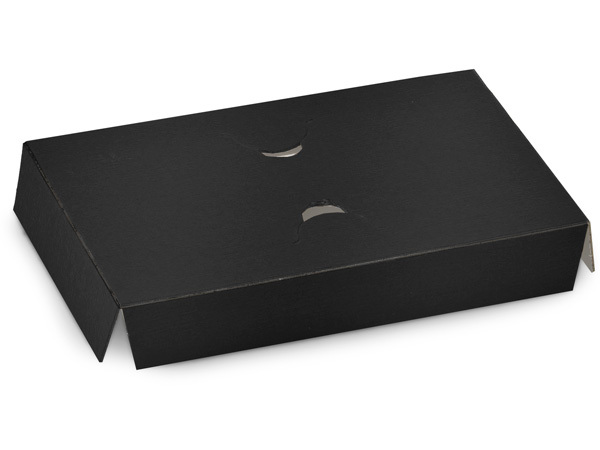 Black Embossed Gift Card Insert 5 7/16 x 3-1/2 x 1"
Black Embossed Gift Card Insert pairs with any size 14 Jewelry box to turn it into a gift card box! Made in the USA. Use any 5-1/2" x 3-1/2" x 1" jewelry box and choose any one of these gift card inserts: Black Embossed, Kraft, or Chocolate Embossed. These are great for holding retail gift cards, phone cards, or other flat cards. USA made.